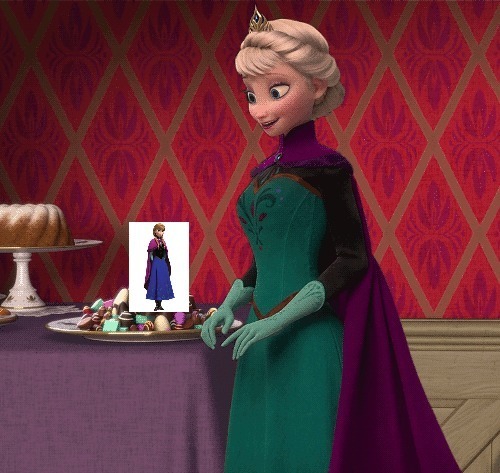 Should elsa eat anna oder anna eat elsa ? Why are Du even on this spot if Du feel that way about them? Um, no. I didn't even know her before this post. Why? What?! Please explain. I doubt that Du can be thinking what I think you're thinking, Sir! 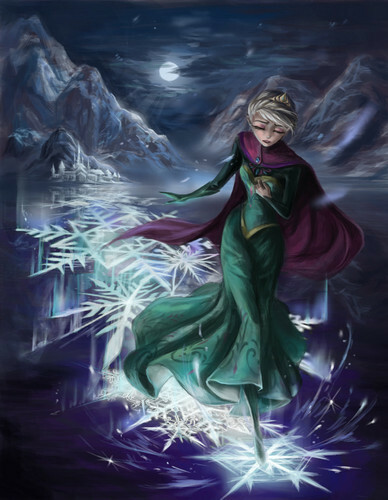 OKAY, FIRST OF ALL, ELSA NOR ANNA IS STUPID,FAT, oder UGLY!! AND WHY WOULD PEOPLE EAT PEOPLE???? Run away, Elsa!Me and Anna found clever bot! WTF ??? Are Du psycho ?? ?